WCS is seeking employees to work at the Summer Reading Camp. 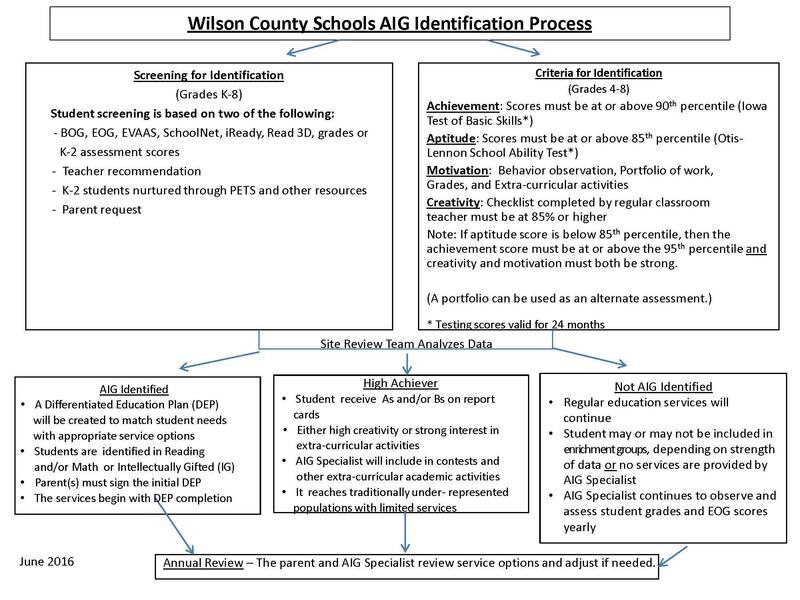 WCS offers Pre-K to students meeting certain criteria. Wilson County Schools offers Spanish Immersion at Frederick Douglass Elementary School for students in kindergarten through fourth grade. More information at this link - Spanish Immersion.